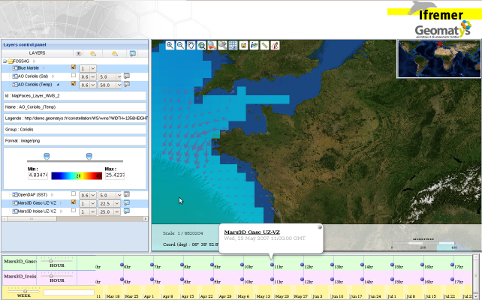 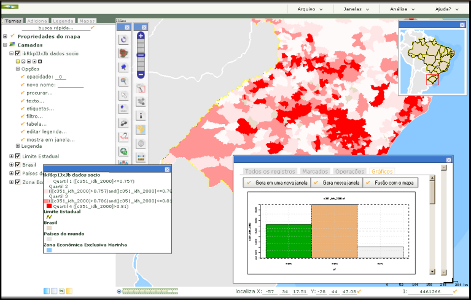 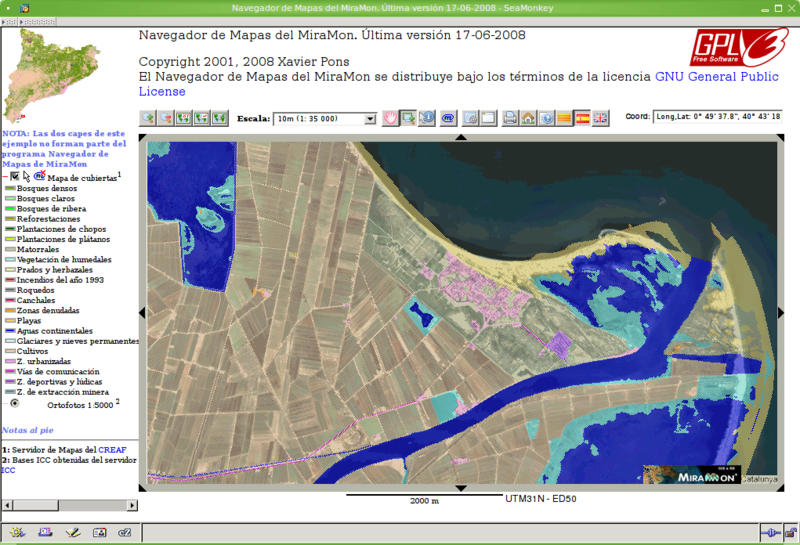 Web mapping clients play a significant role in Geoportals of Spatial Data Infrastructures (SDI) allowing the visualization of spatial data from several sources. 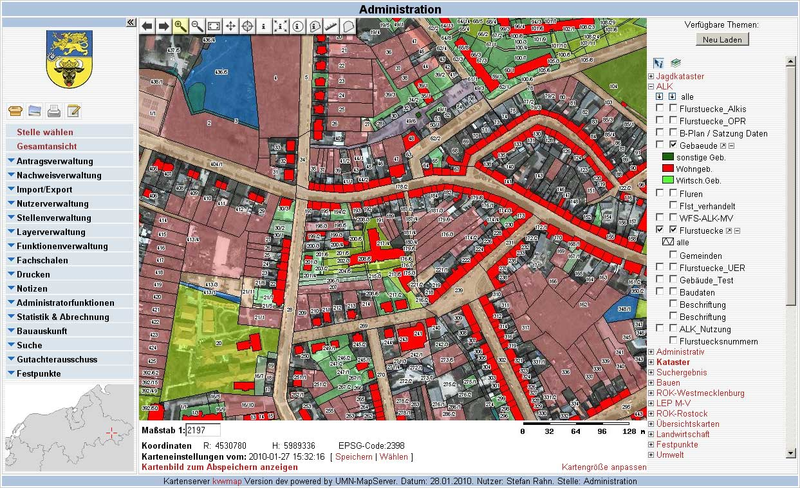 Likewise, these clients may be part of Web-based Geographic Information Systems (GIS) applications, in which users can directly interact with SDI services, visualize, query and integrate them with local data and GIS tools. 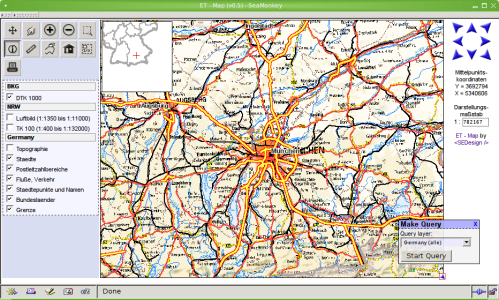 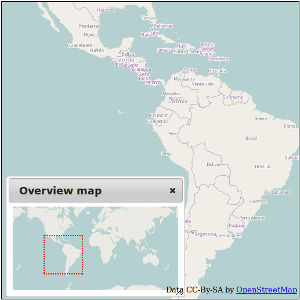 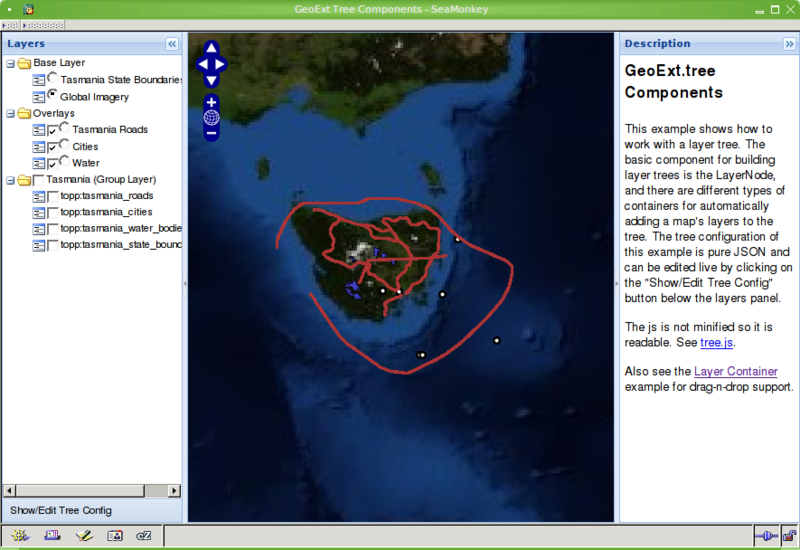 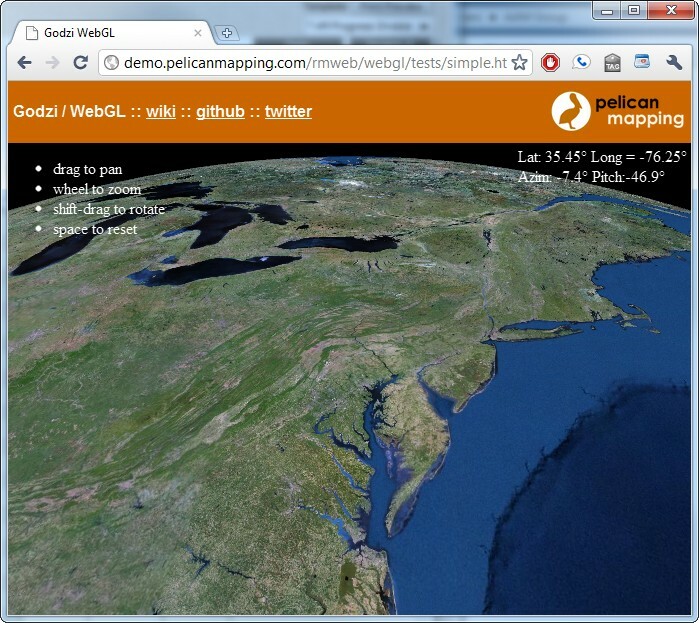 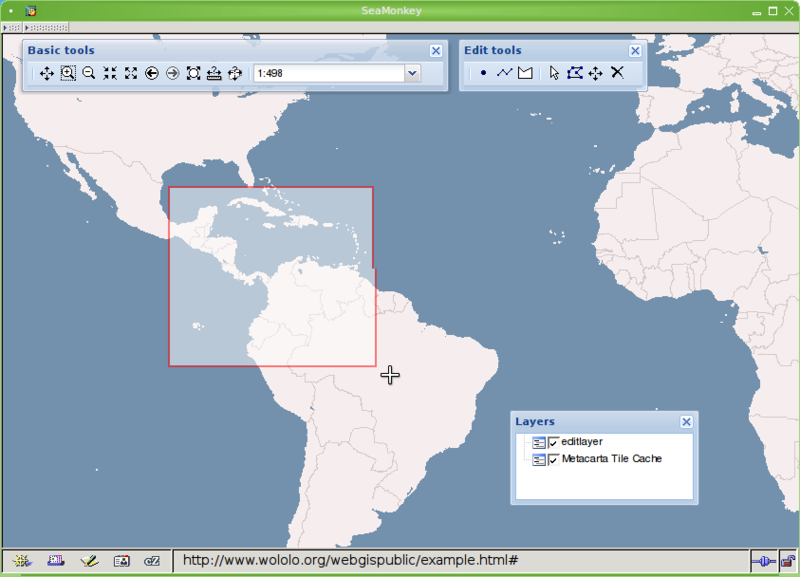 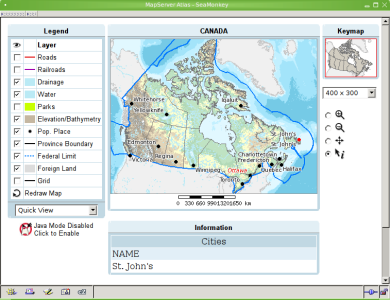 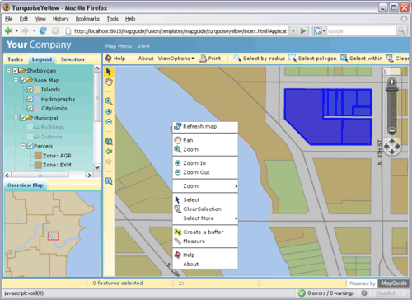 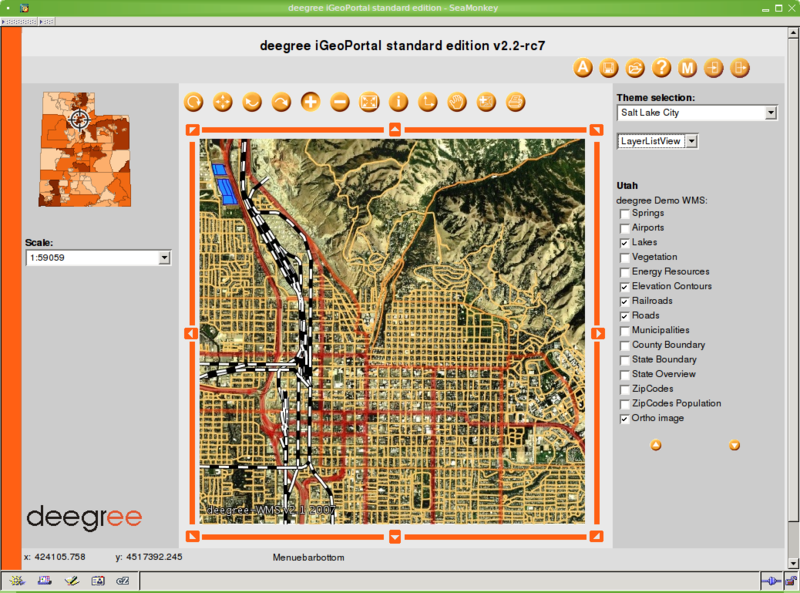 There exists a wide variety of free and open source software (FOSS) projects that make the creation and configuration of Web mapping clients easier. 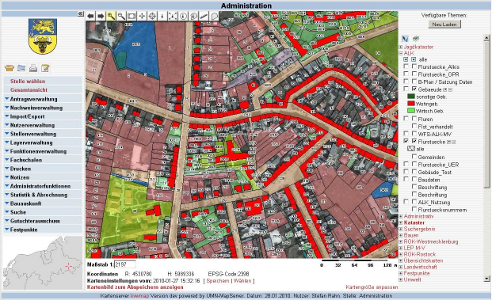 This study intends to characterize and compare them with the aim of providing Web GIS architects with decision elements for selecting a client side technology according to a given set of requirements. 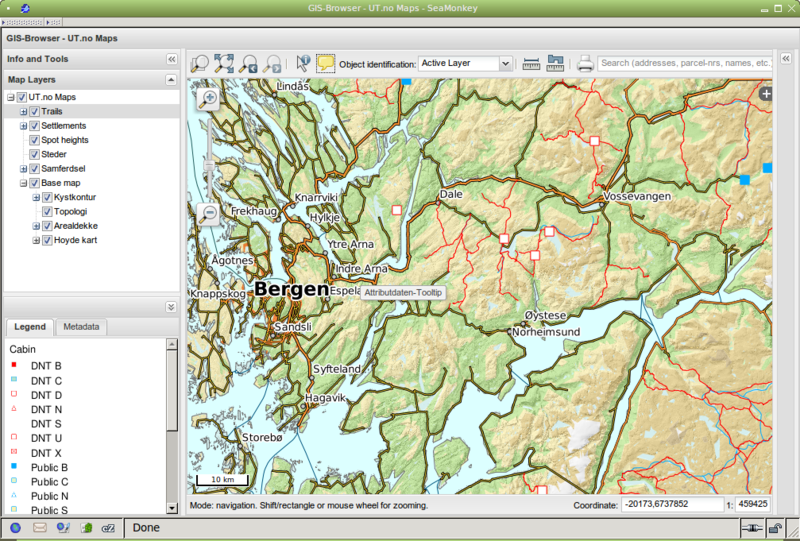 This study presents a wide collection of Web mapping clients capable to access Open Geospatial Consortium (OGC) Web services, and examines some of their most relevant properties, but does not represent an exhaustive analysis of their technical features. 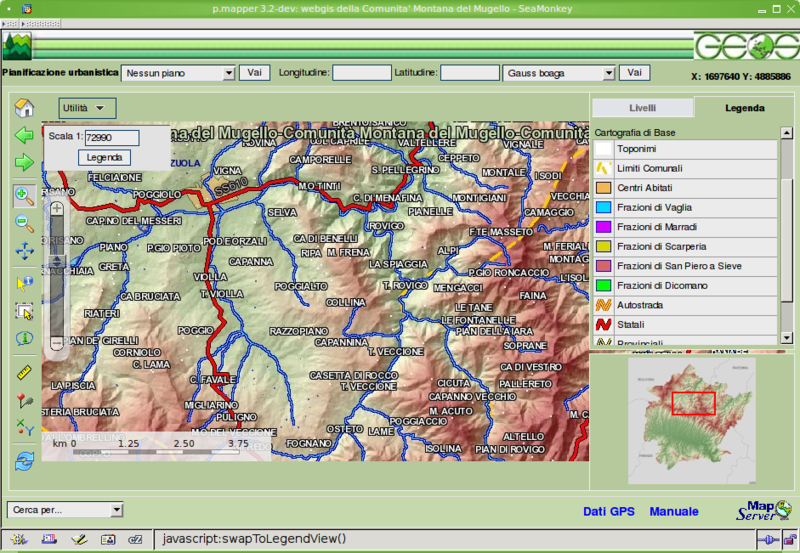 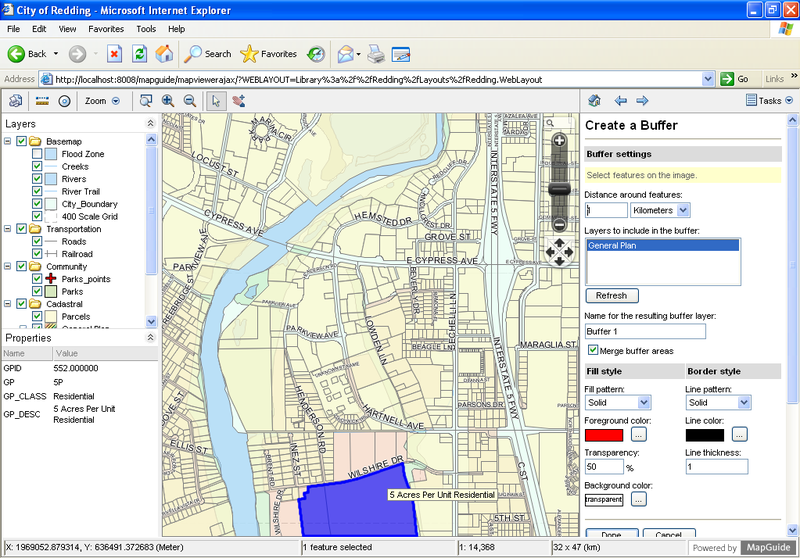 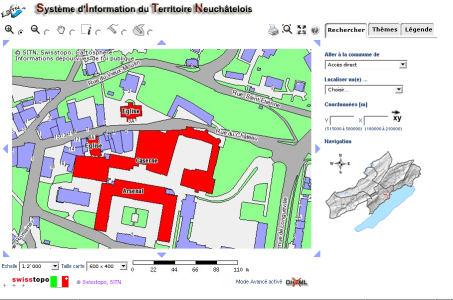 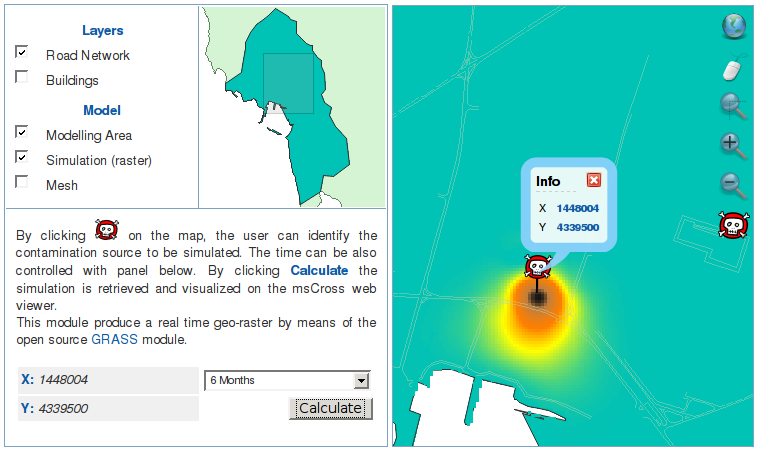 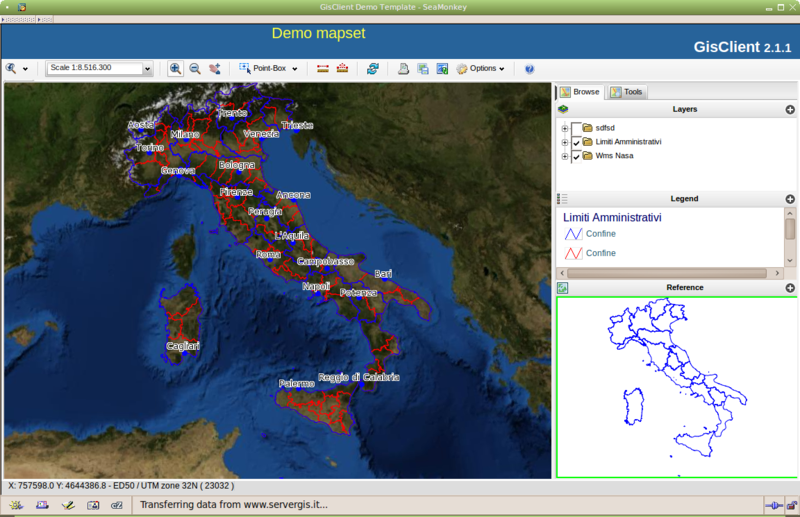 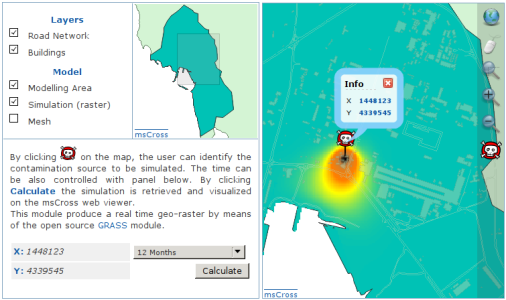 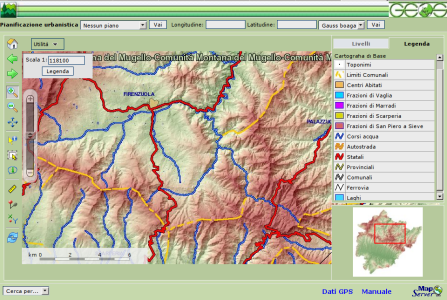 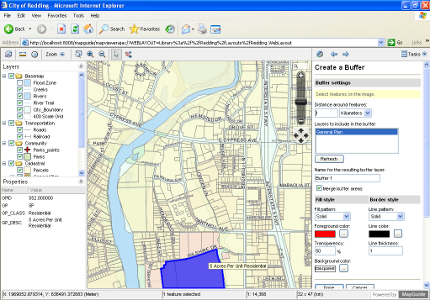 Moreover, a definition of the term "Web mapping client" is proposed and the relation between them is examined. 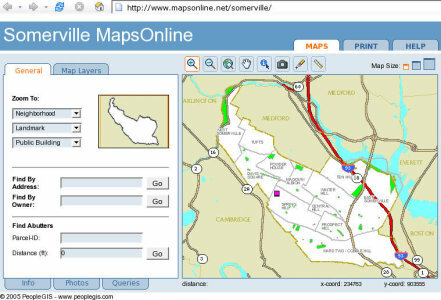 Web mapping clients are pieces of software (applications, viewers, libraries and frameworks, among others) that either provide or extend a Web-based mapping component to view and interact with maps from remote sources on the Internet. 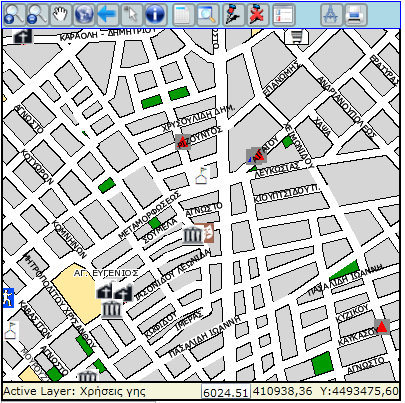 Some of the projects that provide such a mapping component use pure client-side technology whereas the vast majority rely on server-side features allowing advanced tasks to be performed, such as security, user and group administration, advanced printing capabilities, spatial analysis support and customization of graphic user interface controls and functionalities, among others. 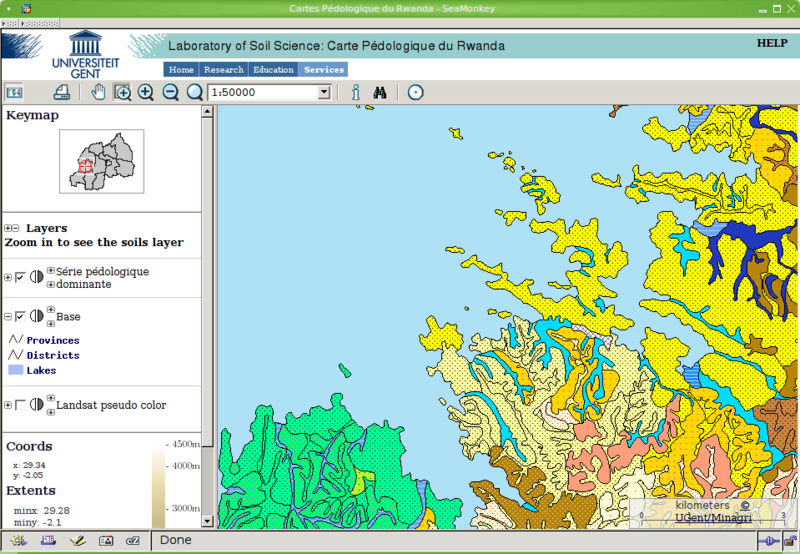 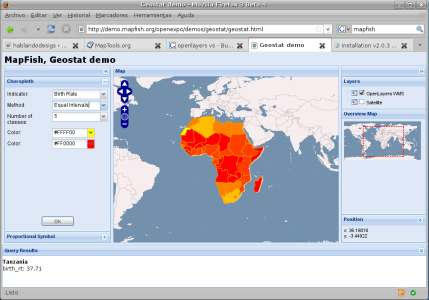 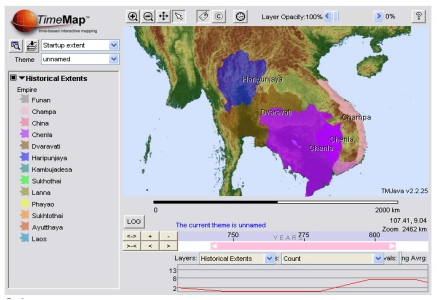 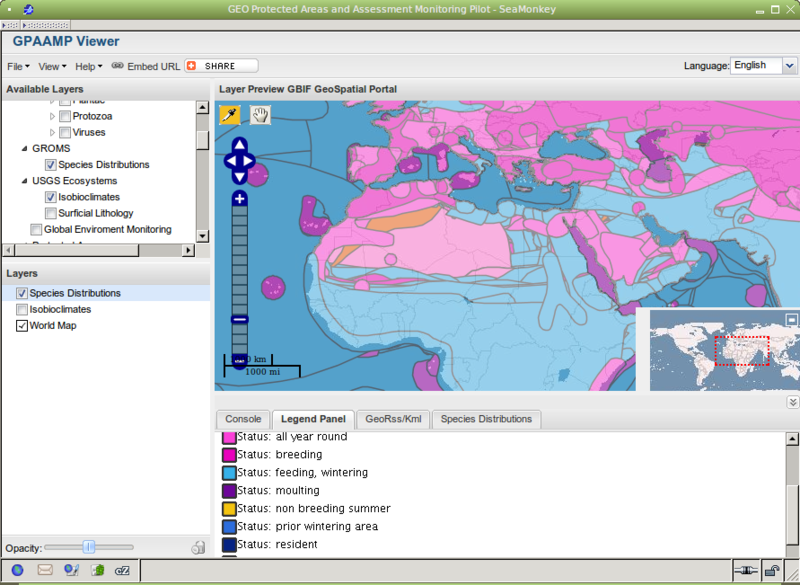 The OGC promotes the use of standards for Web mapping services, which have helped to establish a common framework to access, display and download spatial data on the Internet (Web Map Service, Web Feature Service, Web Coverage Service), discover them (Catalog Service for the Web), present them by means of styles (Style Layer Descriptor), filter them (Filter encoding), store them, transport them (Geography Markup Language and Keyhole Markup Language) and process them (Web Processing Service). The Web Map Service (WMS) and Web Feature Service (WFS) are the mainly used services for Web mapping purposes, therefore, support for one of them is a must for a client to be included in this comparison. 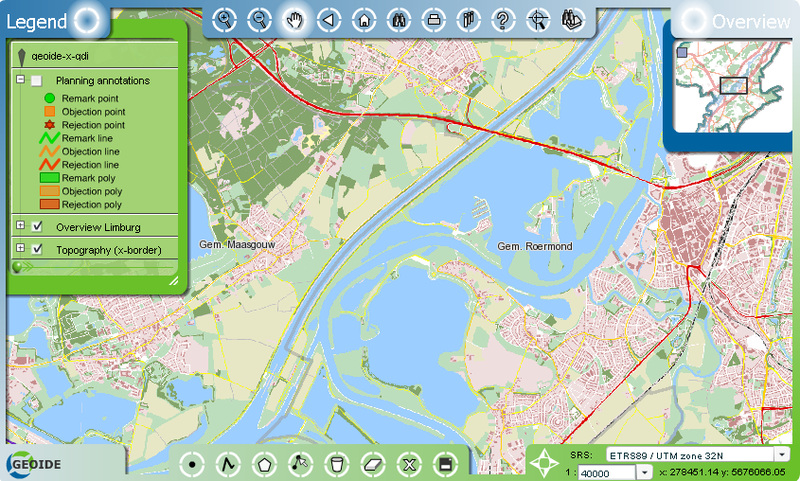 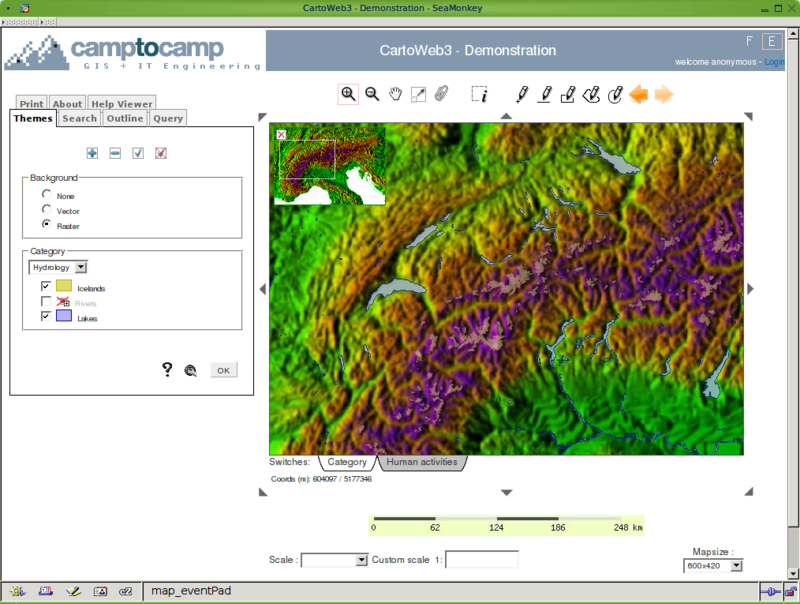 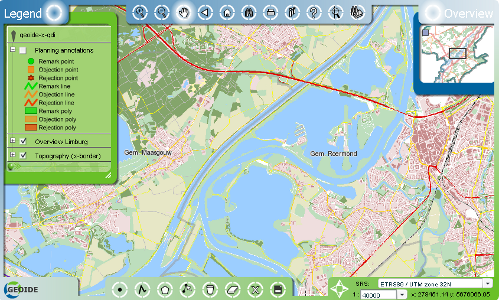 Twelve (12) clients have been added to the comparison, namely: AtlasMapper, GPAAMP Viewer, GWT-OpenLayers, Heron Mapping Client, Leaflet, Legato, MapGuide OS Ajax Viewer, MapQuery, OL4JSF, QGIS Web Client, ReadyMap Web SDK and SLMapViewer. 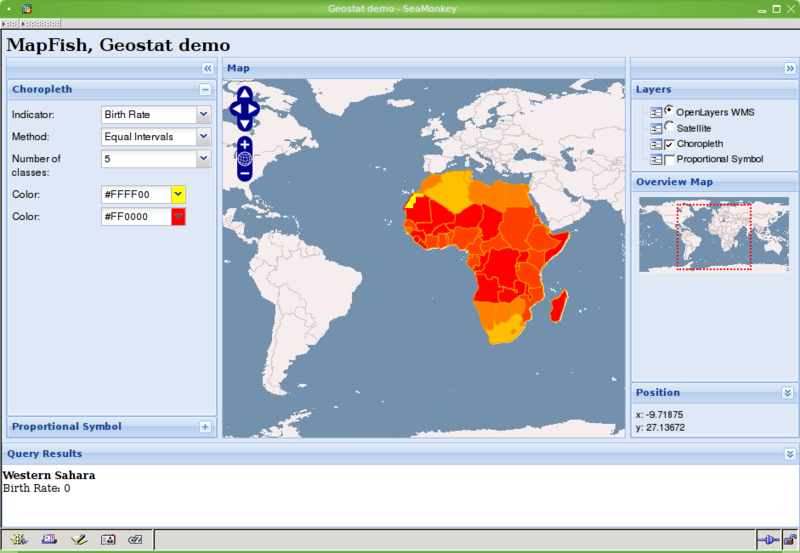 The data of the rest of clients have been updated. 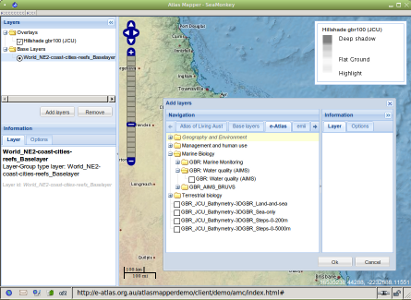 A new item called "Category" has been added to the first table. 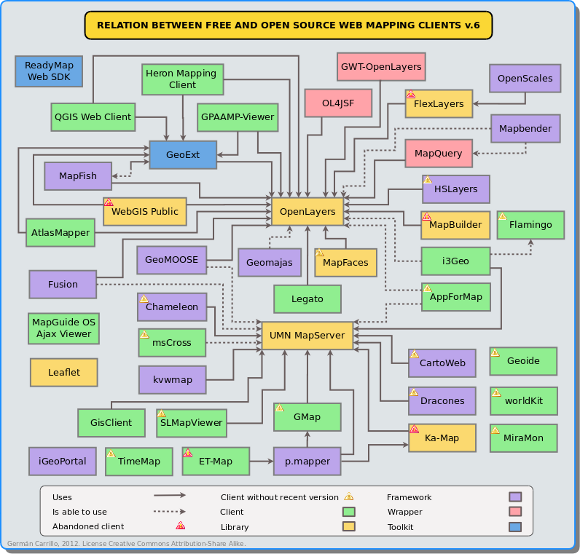 The graph "Relation between free and open source Web mapping clients" now includes the category of each client. 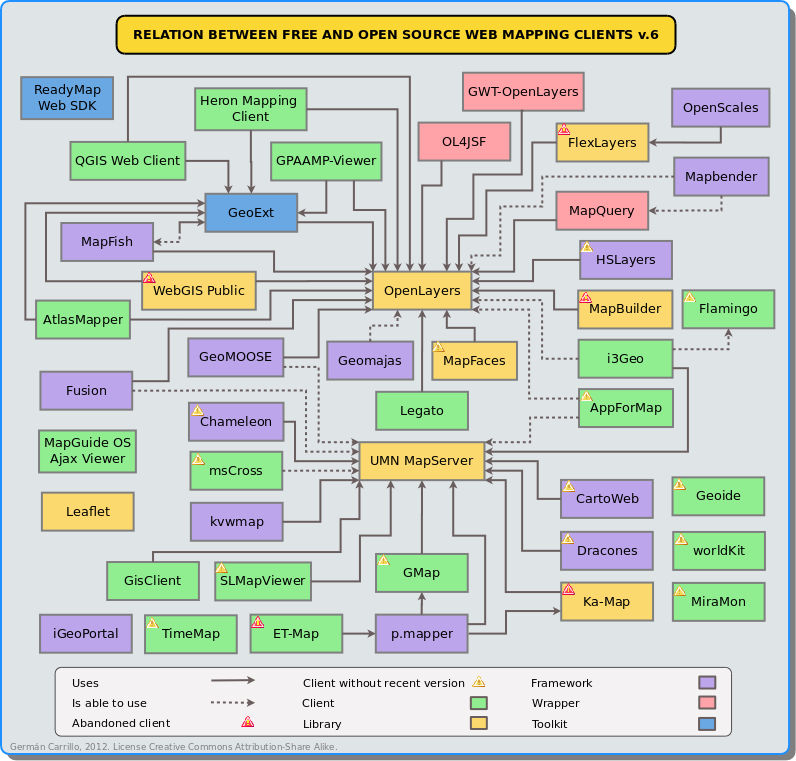 Below is a graph showing the relation between free and open source Web mapping clients. 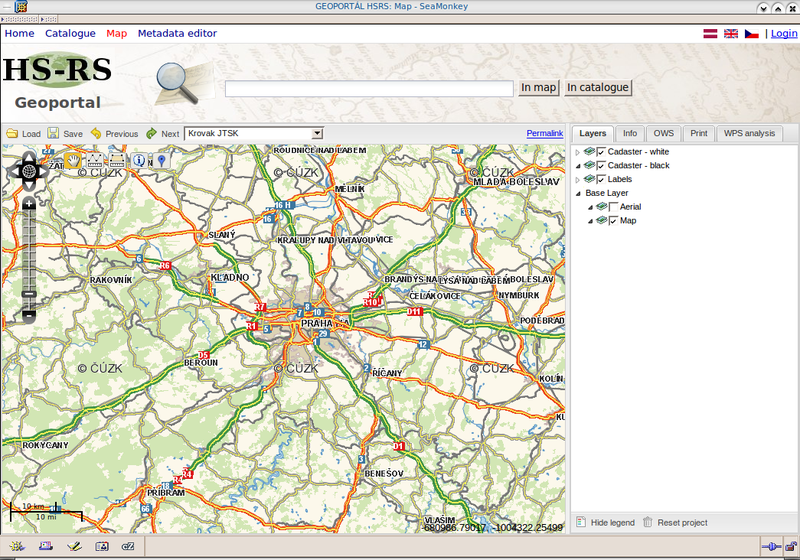 Due to the big quantity of Web mapping clients it is useful to think of grouping them by means of categories. Other authors coincide in that this could be a tough task because of the overlap between projects in terms of architecture and scope. 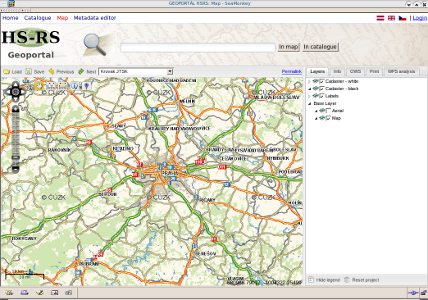 In this comparison, the categories for Web mapping clients have been extracted from the projects' description. Thus, there are libraries, wrappers, toolkits, frameworks and clients. 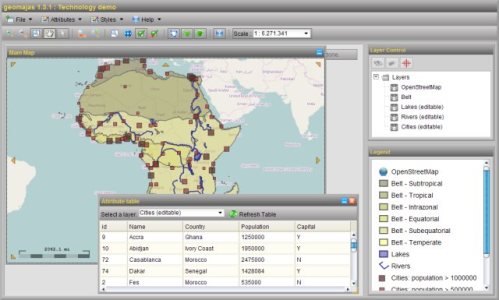 All of these five (5) categories hold the definition given in the section "WEB MAPPING CLIENTS" and represent a more specialized way of looking at the projects, allowing to understand, at least at first glance, their aims and scopes. 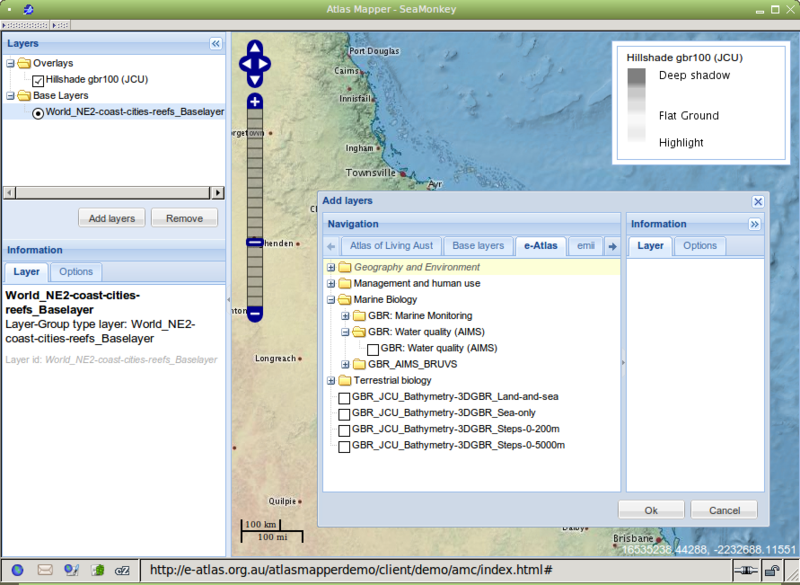 Libraries: Expose classes and functions allowing to build applications at a higher level of programming. 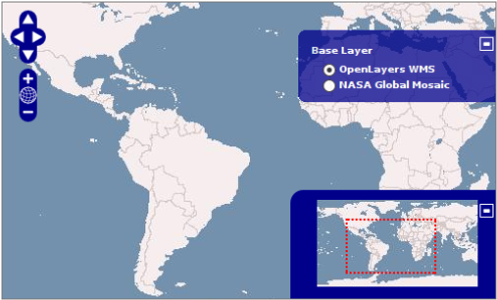 Wrappers: According to the Free On-Line Dictionary of Computing, a wrapper "[...] acts as an interface between its caller and the wrapped code. 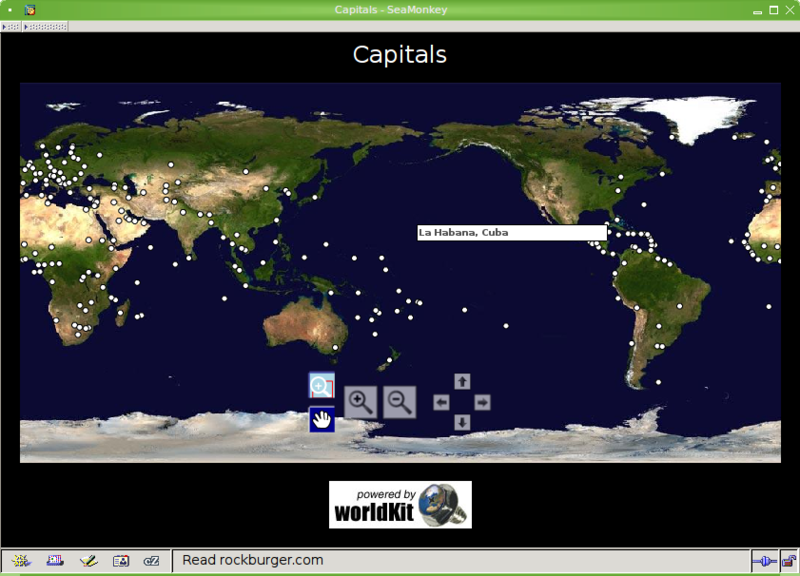 This may be done for compatibility, e.g. 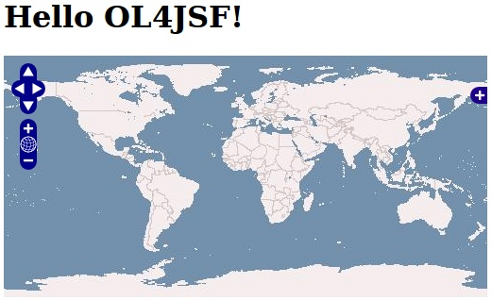 if the wrapped code is in a different programming language or uses different calling conventions, or for security [...] The implication is that the wrapped code can only be accessed via the wrapper." 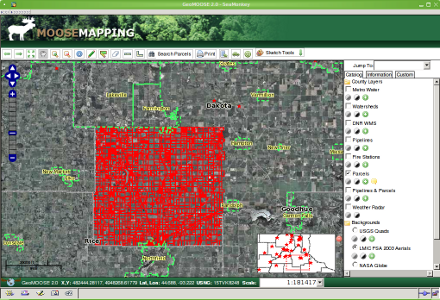 Toolkits: P. Ramsey describes them as "more modular and easily integrated into a custom application." 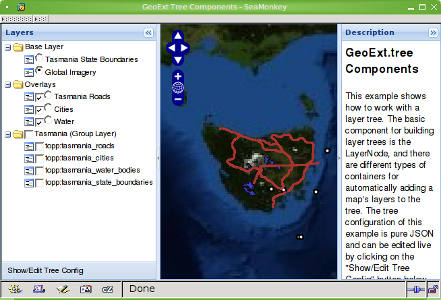 Frameworks: According to the OGC glossary, a framework is "[...] a reusable software template, or skeleton, from which key enabling and supporting services can be selected, configured and integrated with application code." For P. Ramsey, they "are more suitable for customization than integration." 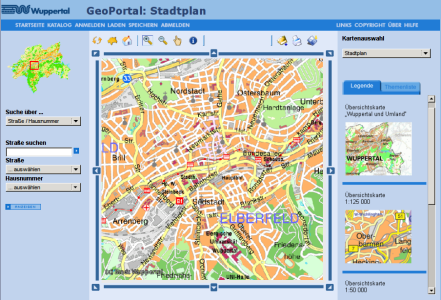 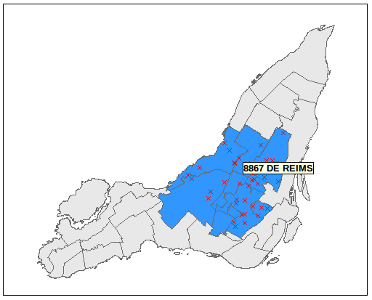 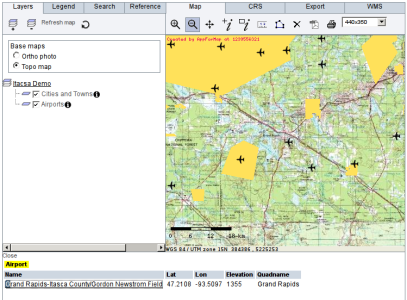 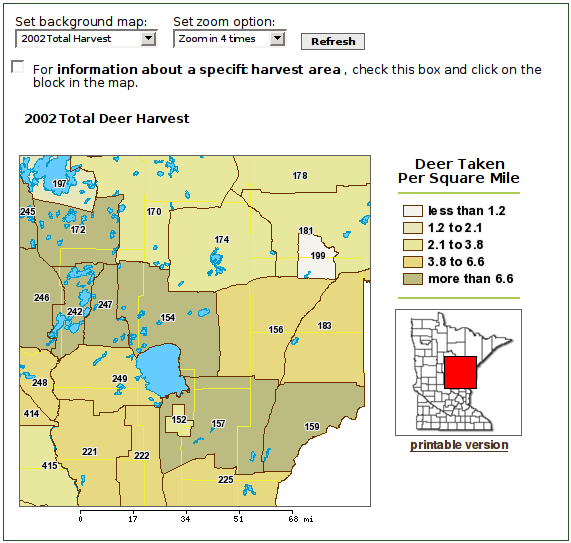 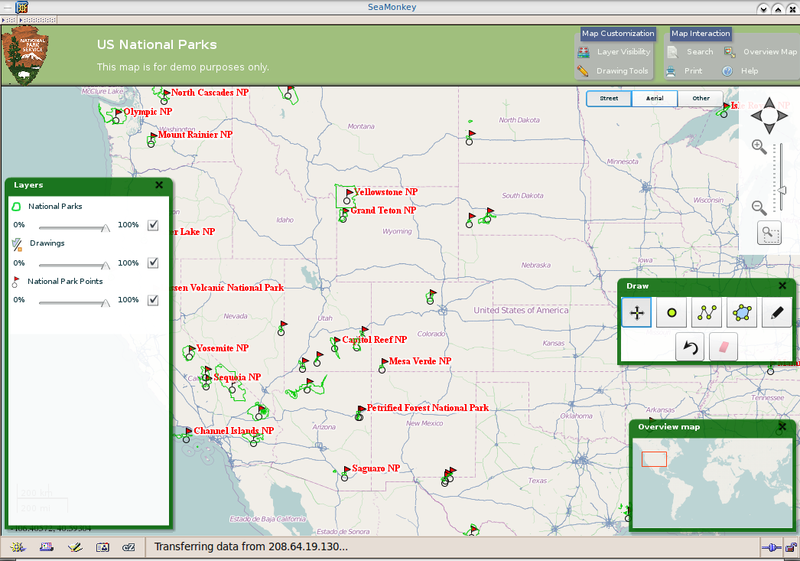 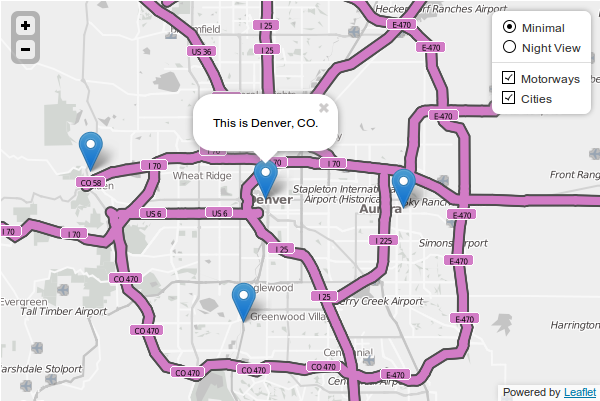 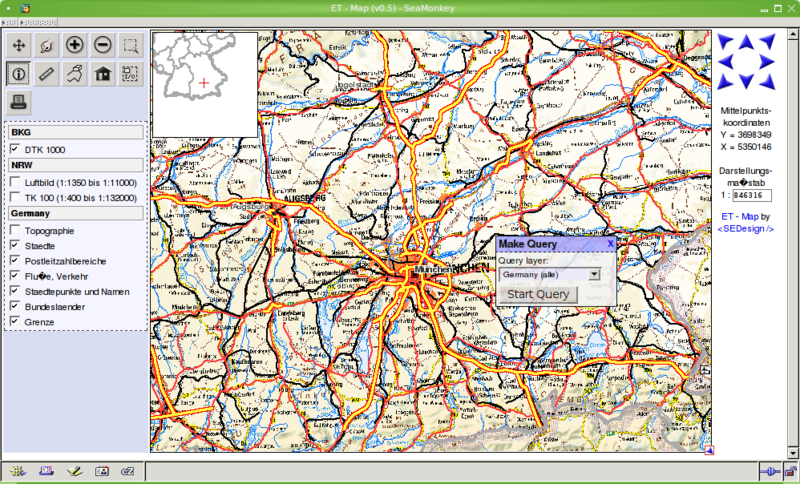 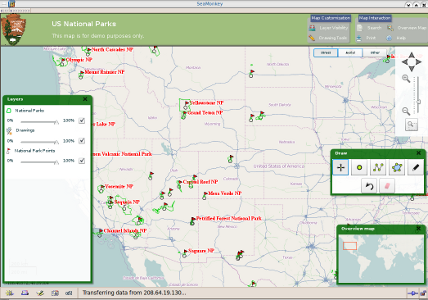 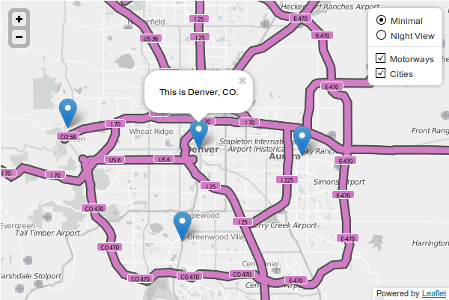 Clients: This category comprises viewers and ready-to-use Web mapping applications. 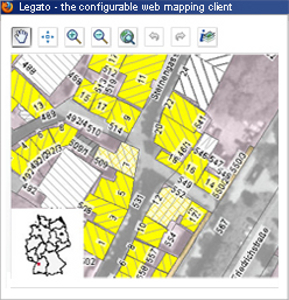 This way of categorizing Web mapping clients constitutes a first approach for distinguishing them and thus making the selection process easier. 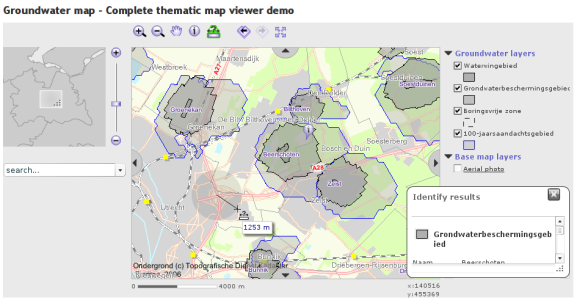 Links of interest: Includes a screenshot showing how the client looks like as well as links for accessing useful pages and live demonstrations. 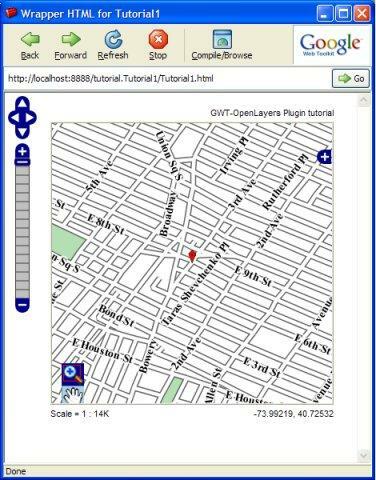 RECOMMENDATION: It is recommended to use a web browser such as Mozilla Firefox, SeaMonkey, Opera or K-Meleon, in which correct arrangement of the tables has been tested. The data of the included clients were collected directly from their Web sites and then validated through mailing lists, forums or by e-mail. 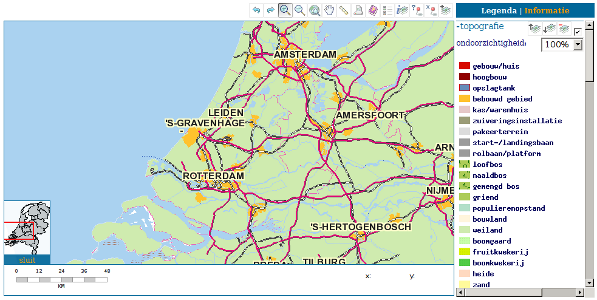 Besides presenting a general description, technical features and links of interest about Web mapping clients, the relation between them has been described and they have been categorized for distinguishing them better. 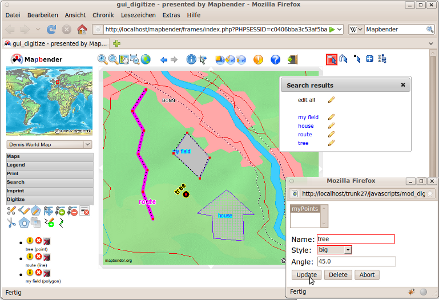 There is plenty of FOSS projects for building Web mapping clients, some of them allowing a comprehensive management of information and receiving support from OSGeo because they efficiently involve a whole community, others, result of individual efforts that satisfy basic needs. 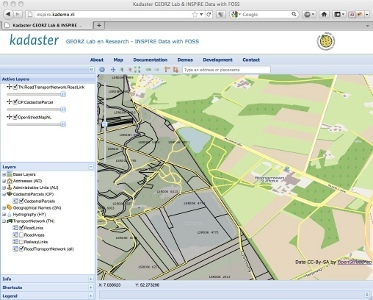 Some have been disappearing because of duplicated efforts and others have been based on previous developments in order to expand their functional scopes. 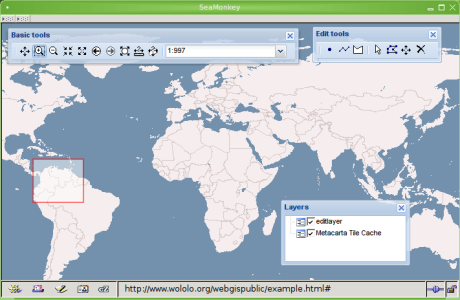 The author appreciates suggestions made by members of the OSGeo local chapter of the Spanish speaking community (Capítulo Local de la comunidad hispanohablante de OSGeo): Jorge Sanz, Lorenzo Becchi and Evaristo Gestoso, by Paolo Cavallini from Faunalia, by Bob Basques, by GeoTux members: William Guerrero, Remy Galán, Samuel Mesa, and especially by the GeoTux user Mavka, who has even sent complete data about a couple of clients and has also translated the fifth version of the comparison to Russian. If you find out a mistake in the comparison, let me know and I will fix it. 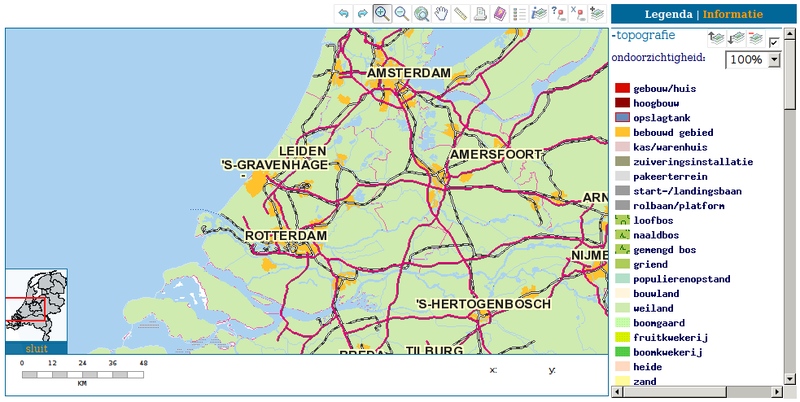 If you know any other Web mapping client and you would like to see it in the comparison, e-mail me to study it and add it in the next version. Read 397606 times	| Like this? 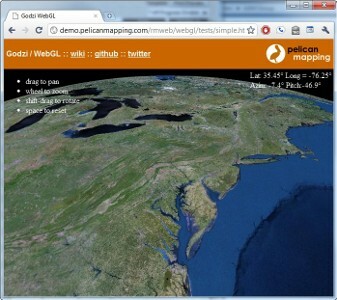 Tweet it to your followers!